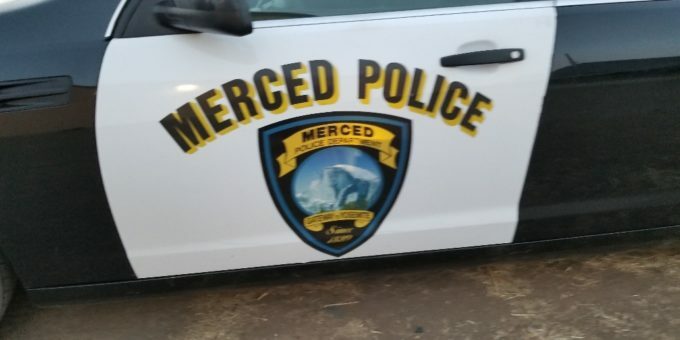 On November 3rd, 2018, at approximately 7:50 PM, the Merced Police department arrested a 14-year-old male for posting a shooting threat on social media. The juvenile posted on Snap Chat if he received enough likes on one of his posts, he would shoot up a school dance that was taking place at Merced High School. The Merced Police Department worked with high school officials to locate the juvenile. The juvenile was located immediately at his residence and said the social media posts were posted as “just a joke” and he wasn’t serious about following up on those threats. The juvenile was arrested for making criminal threats. Merced Police are asking anyone with any information regarding this crime to contact Office Richter at (209) 388-7801. The public can send information via anonymous text messages to the police department by dialing “TIP411” (847411) and including the word “Comvip” as the “keyword” in the text message.